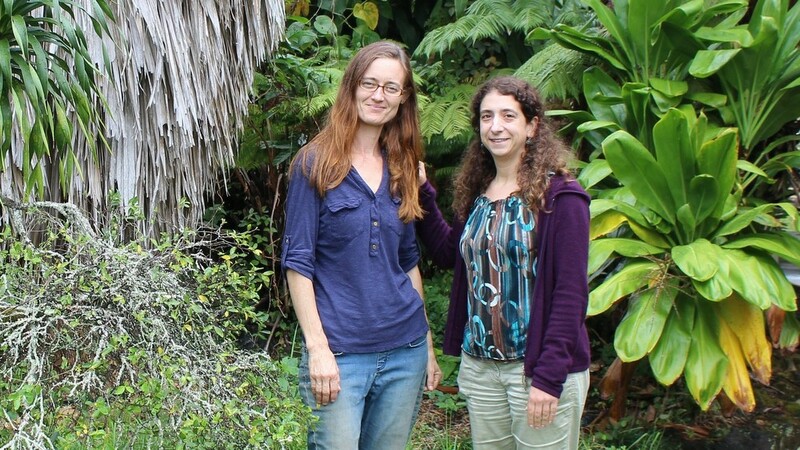 Above photo: (l-r) UH Hilo graduate student Joanna Norton and Prof. of Biology Becky Ostertag. In 2017, Prof. Ostertag was leading two climate change projects: a long-term forest research project and a separate research study with Norton. Both projects link established and potential problems related to forests to further help scientists and island resource managers understand the effects of climate change on the island’s environment. Read more about the projects. Photo by Zoe Coffman. And the Ostertag Lab Group works on a variety of ecological studies. Ostertag’s work in lowland Hawaiian forests has shown that although this forest type is heavily influenced by invasive plant species, they still contain native plants—an important component of biodiversity. Becky Ostertag’s students collecting data in the forest. 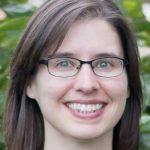 Ostertag and her research group work with grants from the Department of Defense and the National Science Foundation. 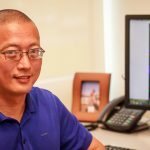 Her work also has been funded by NASA, the UH Hilo Seed Money Grant program, and Hawai‘i EPSCoR funds. Ostertag says she and her research team have learned that Hawaiian LWF are not a lost cause. With management, she says, weeding can be done and native seedling recruitment can be encouraged—if there is still a native canopy. Ostertag says she looks at the hybrid ecosystem project as a proof in concept. 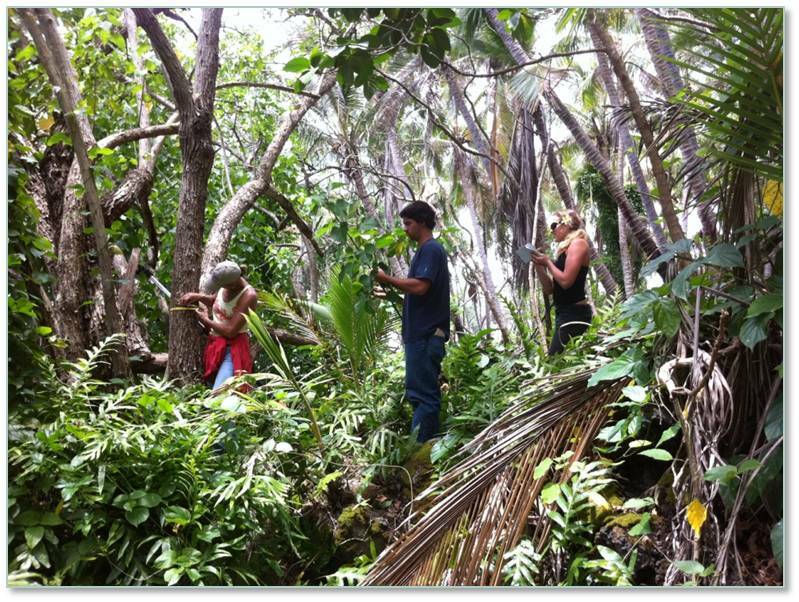 See UH System News (Nov. 12, 2013): Could hybrid ecosystems save native forests in Hawai‘i? In addition to her research activity, Ostertag teaches a variety of courses in ecology, natural history, conservation, biostatistics, and theory and methods, among others. 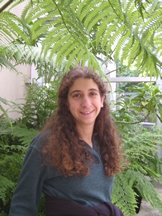 Many of her students participate in her field work and research. 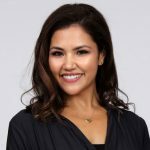 She’s also involved in program development. She co-wrote the National Science Foundation TCUP STEM grant for UH Hilo, which evolved into the Keaholoa Program. 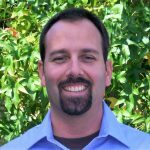 Ostertag is highly involved in the NSF EPSCoR initiative for the state of Hawai‘i, which equipped an environmental analysis facility at UH Hilo; was co-investigator of the HIPPNET project, establishing a permanent forest plot network in Hawai‘i; and is team leader for the Ecosystem Dynamics and Response Team. Further, she assisted in establishing the MS program in Tropical Conservation Biology and Environmental Science at UH Hilo. She’s served on admissions, student advising, and curricula committees. Ostertag was awarded the UH Hilo Chancellor’s Award for Scholarly/Creative Activities in 2011, and the UH Board of Regents Excellence in Teaching Medal in 2005. She received the Murray F. Buell Award, Honorable Mention for Best Student Talk, Ecological Society of America Meeting, in 1997, and a College of Liberal Arts and Sciences Fellowship, University of Florida in 1996. 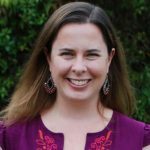 Ostertag received her bachelor of arts in biology, with honors, from Carleton College, Northfield, MN, and her doctor of philosophy in botany from the University of Florida, Gainesville. Originally published April 18, 2012 and updated May 25, 2018.